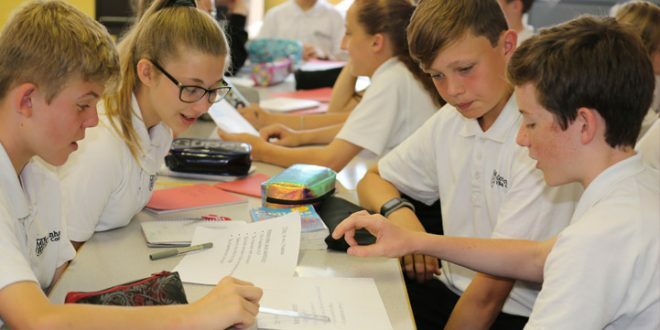 Your School Council at Cottenham is composed of a body of students from every year group, in order to obtain the most exact opinions of the school’s students. We represent your views to Mrs Hadley and other school associates. If you feel you have any issues with the school, or if there are any events you would like to see Cottenham host, then speak to your closest member in the Council. This could be either your year representative, or your form representative. The main council meets every four weeks to discuss feedback and issues raised, which we receive from forms.